Are you trying to sell your home in 2017? It’s a great time to be a seller. Your home’s value is affected by broader economic conditions and its physical characteristics. Since demand is increasing as supply is decreasing, it is a seller’s market. It is predicted to be a tougher year for buyers rather than sellers. A variety of factors have created this seller’s market. The Consumer Confidence Index continues to rise from 113.7 in December 2016 to 114.8 in February 2017. This is the highest it’s been since August 2001. Many buyers are feeling optimistic about the economy. The unemployment rate has been decreasing. There has been modest wage growth. Many buyers are re-entering the market with additional income for a down payment. Demand increases as millennials enter the housing market and purchase their first homes. Startup homes will sell more quickly. There is a shortage of housing. According to the National Association of Realtors, the quantity of homes listed in 2017 is the lowest since 1999. The housing shortage is associated with increasing demand and minimal home construction. For a 30-year fixed loan, mortgage rates have increased 12% to 4.17% in February 2017 from 3.66% in February 2016. Mortgage rates are expected to continue to rise. As these rates rise, it will increase the cost of buying a home and increase the pressure on the buyer’s budget. Home prices will increase as long as supply remains low and demand increases. These six factors are contributing to the seller’s market where demand is high and supply is low. 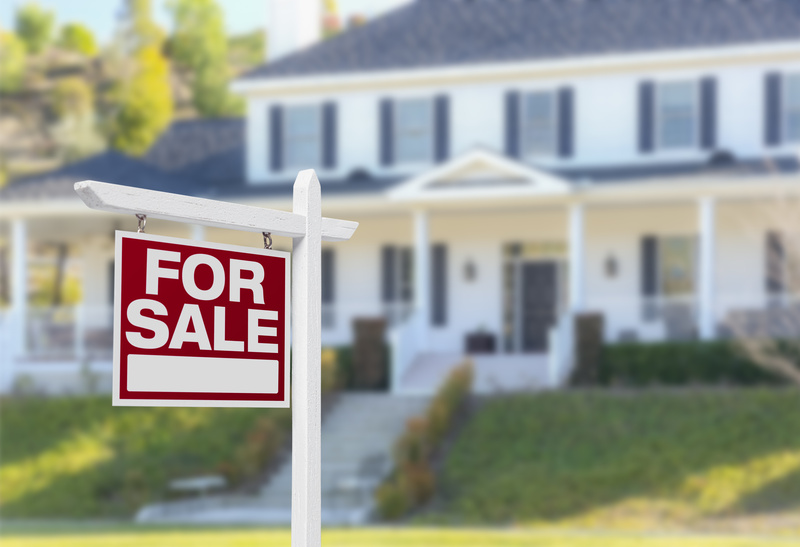 If you are seller, price your home appropriately to take advantage of the seller’s market while it lasts. If priced right, there will be many showings and the possibility of multiple offers. If you are buyer, get pre-approved and prepare yourself for a long process of shopping around in 2017. Eventually, the conditions will change, it may be a buyer’s market in a year or two.